You won’t believe how scary the word “Re-Brand” can be to business owners. If you're reading this then I know you’re a business owner. I know you like art and I know you love colour but what I also know is that like most businesses owners you’re probably scared of the word DESIGN. 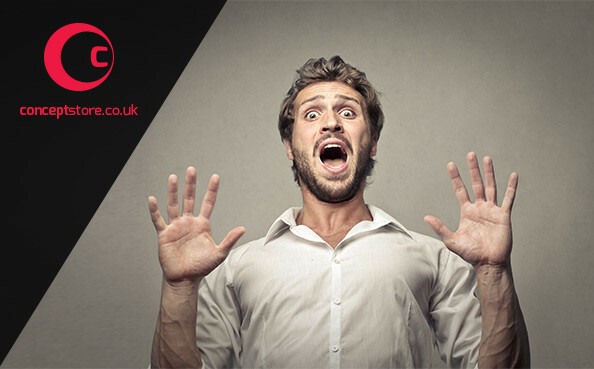 The … [Read more...] about Are you Scared to Re-brand? Are you thinking about Rebranding? Rebranding a small business or a large business may be different in terms of scale but no different with regards to purpose because all business brands regardless of their size, naturally change with time. The problem though for any business is it's resistance to change. When resistence … [Read more...] about Are you thinking about Rebranding?